Sunday and Monday we are closed, but are available for weddings. We are now longer doing ready made desserts. Please email or call to order. 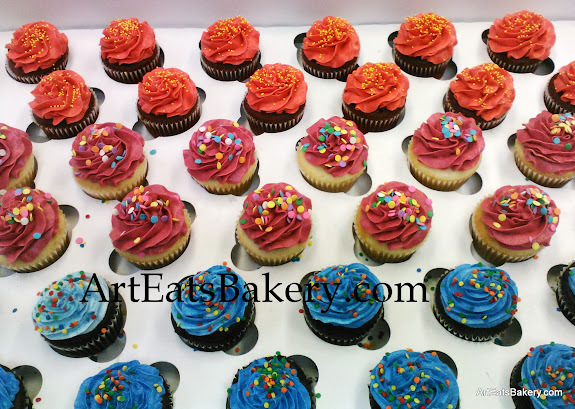 We now do cupcakes and mini cupcakes. If you want any flavor, just call and we can make it for you. Any of our desserts can be ordered ahead for any day or time. Some flavors may vary in price due to ingredient cost.